can easily lead to hair rupture , If worried that the hair tied tight and loose hair, you can use hair styling products such as stereotypes. Hair itself is more fragile, so the hairpin when the election must be suitable for their hair hairpin, wrong hairpin will make your hair in an unhealthy state; the worst hair bundle is what? Rubber band. 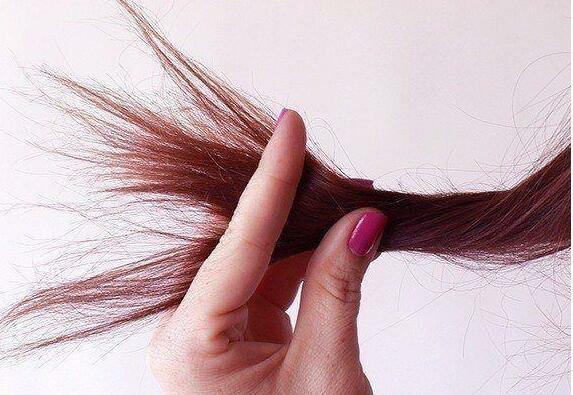 Rubber bands will distort your hair and damage your hair. if you do not use the correct Brush, may cause serious problems to your hair, use a good brush, smooth your hair, without any rough, so that the hair becomes smooth. Towels, scarves are tools for drying hair, but these two tools have a lot of rough little fiber, there may be friction of your hair, on the contrary, you can try to use the old T-shirt to dry your hair. Do you know the sun 's rays will damage your hair? This is true, especially for dyed hair, you should use hair care products, just as you go out to give you the same sunscreen on your skin chart.